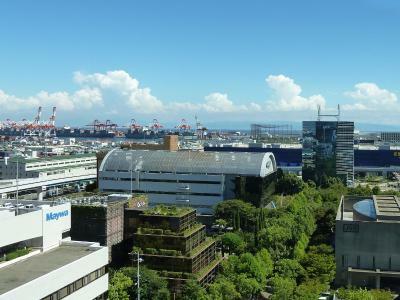 Location short train ride from Kobe main port . Quiet location across from port area. 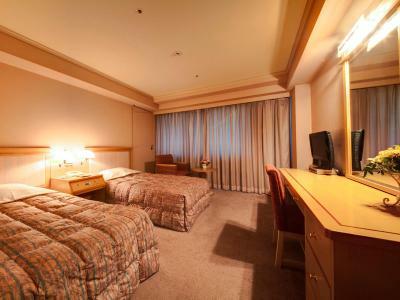 Very comfortable rooms. Good location. Staff excellent efficient and helpful. Shuttle bus service free also. Mono rail stop Is 4-5 minutes walk from stop. Can’t miss the stop as it’s next to Ikea ! 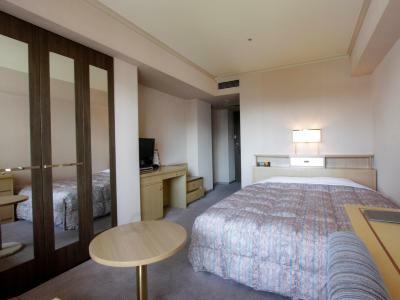 Hotel Pearl City Kobe is within 550 yards from Minami Koen Train Station and the Minami Park. 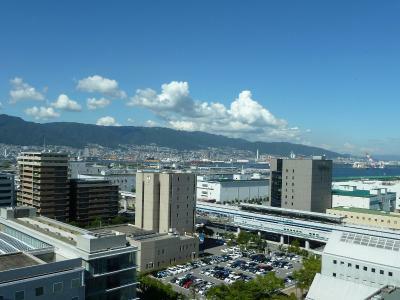 A free 2-way shuttle to JR Sannomiya Train Station and JR Shin-Kobe Train Station is provided. 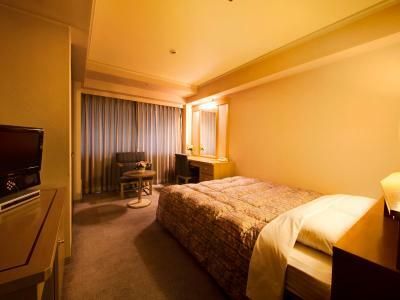 The hotel features a restaurant and rooms with free WiFi. 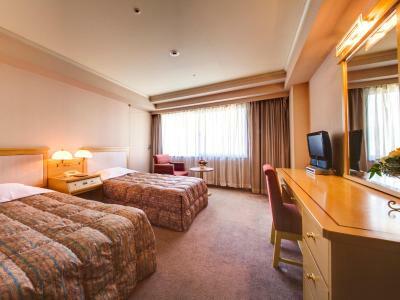 Guest rooms offer both air conditioning and heating facilities. 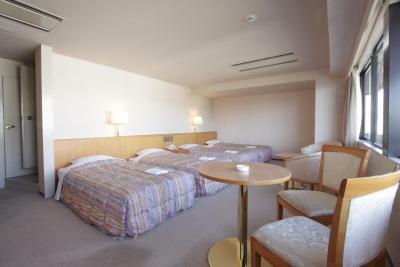 Each room is equipped with a fridge, an electric kettle and a TV with cable channels. The en suite bathroom comes with toiletries and a bathtub. 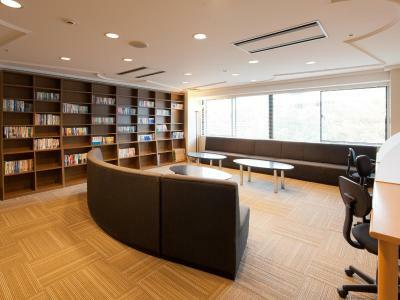 There is a library on site for guests use. The hotel has offers coin-operated laundry machines. 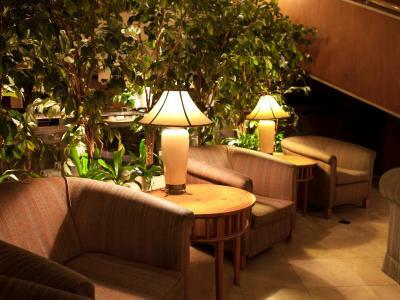 Prashanti Restaurant serves buffet dishes and offers all-day dining options. A vegetarian menu is available. 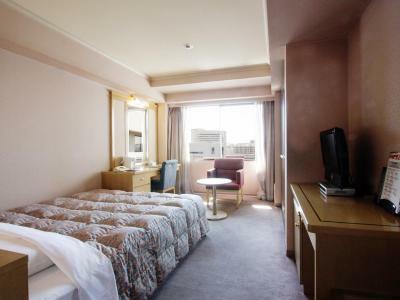 Kobe Pearl City Hotel is a 20-minute drive from Minato-kawa Jinja Shrine and 3.4 miles from the Kobe Mosque. 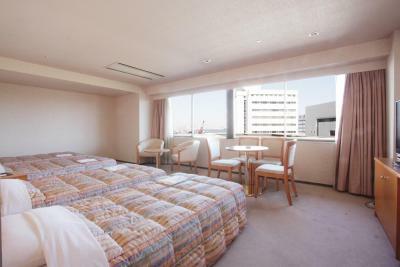 Chuo Ward is a great choice for travellers interested in shopping, harbours and city trips. Hotel Pearl City Kobe has been welcoming Booking.com guests since 7 Jun 2011. 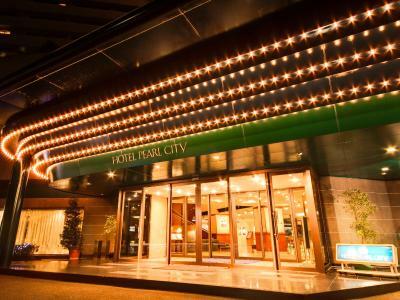 When would you like to stay at Hotel Pearl City Kobe? 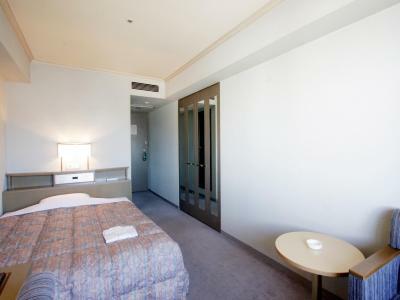 Simple room with a fridge, an electric kettle and a TV with cable channels. 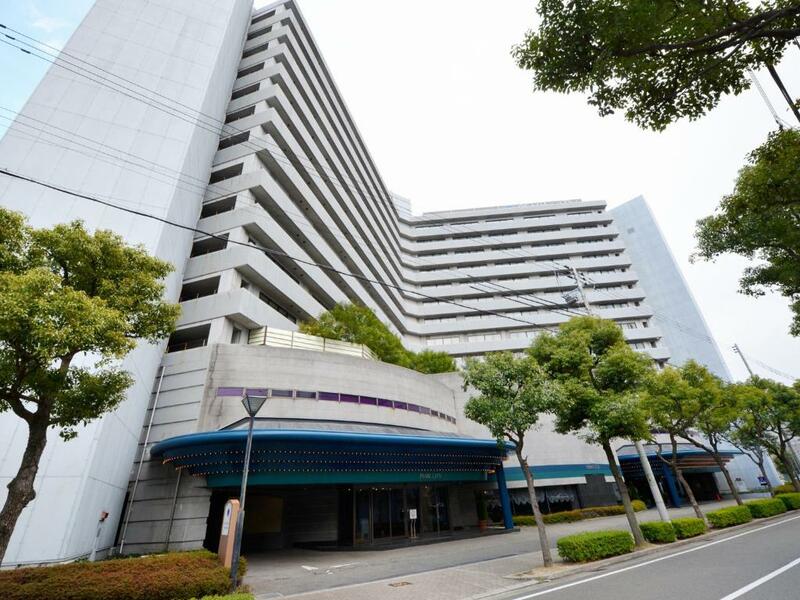 Private parking is possible on site (reservation is not needed) and costs JPY 500 per day. 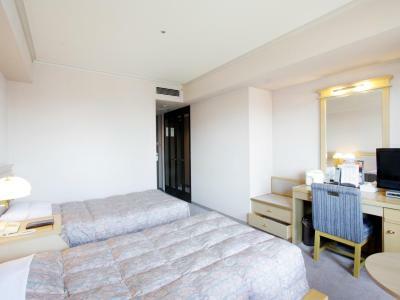 Featuring a semi-double size bed (120cm wide). 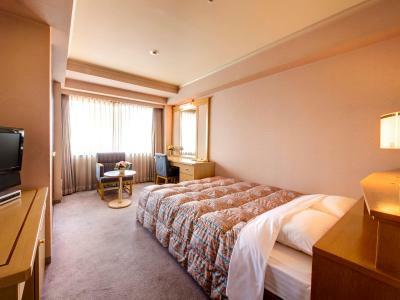 Hotel surroundings – This neighbourhood is a great choice for travellers interested in shopping, harbours and city trips – Check location Good location - show map Guests loved walking around the neighbourhood! 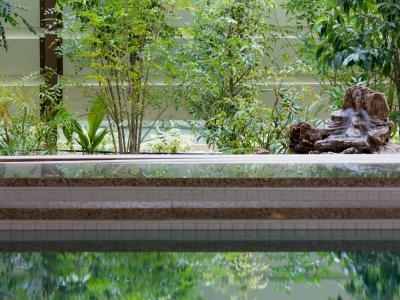 House rules Hotel Pearl City Kobe takes special requests - add in the next step! 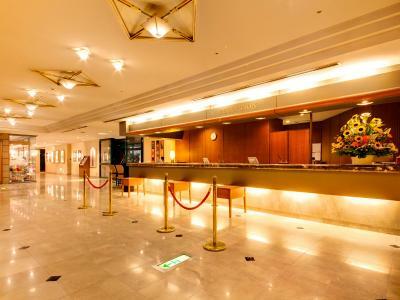 Hotel Pearl City Kobe accepts these cards and reserves the right to temporarily hold an amount prior to arrival. 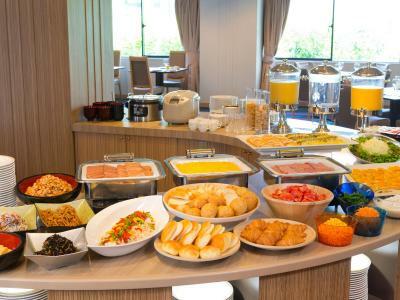 Guests who wish to eat breakfast at the hotel must pay a surcharge. Please contact the hotel for the price of breakfast. This property does not offer a daily housekeeping or maid service. There is thick dust at the corner of desk. The bed is not so comfortable. Old rooms, one day was late for the breakfast for 3 mins and staff did not allow to enter. The room was very small and there were very limited outlets in the room. Went Kobe for a concert. 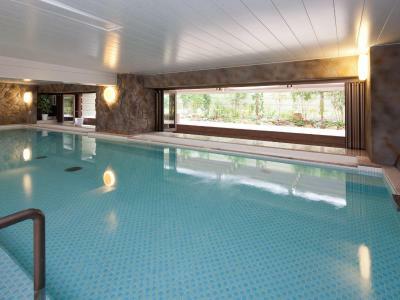 Very good location. Only 10-min walking to the arena. 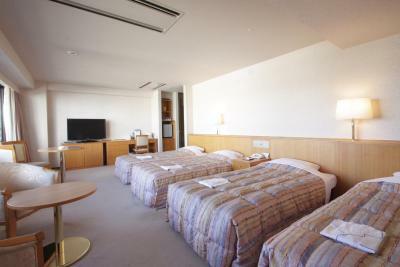 No overhead lights in the rooms. 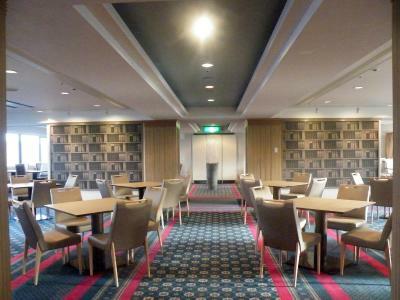 The carpets and upholstery were soiled. No flexibility on checkin regarding payment. Why why why is it so difficult to use this platform when making a booking for people other than yourself on Booking.com. So my complaint is more with this app not the hotel. 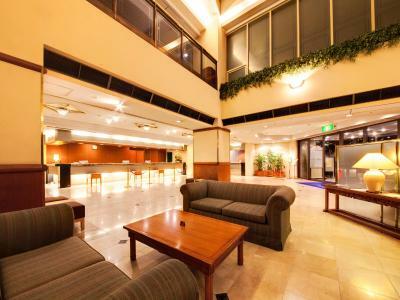 The hotel is very business hotel-like. 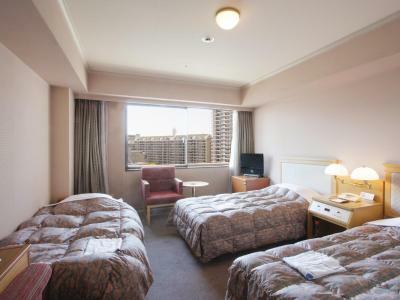 So it's not a very scenic hotel to visit but good for easy traveling. 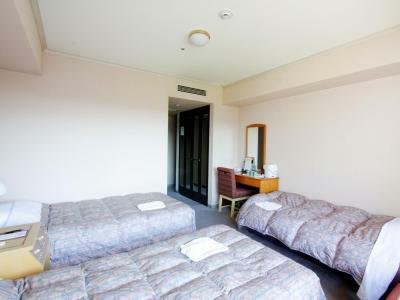 Rooms and facilities looked old. Otherwise, acceptably clean. 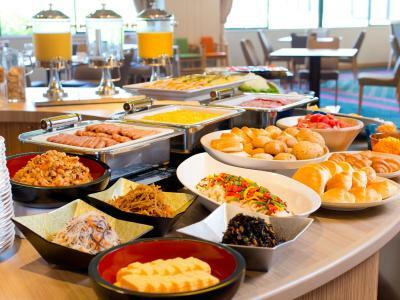 Excellent breakfast buffet. Walkable distance from train station.